If your kids need a new toothbrush, head over to Walgreens and grab the Firefly Kids! 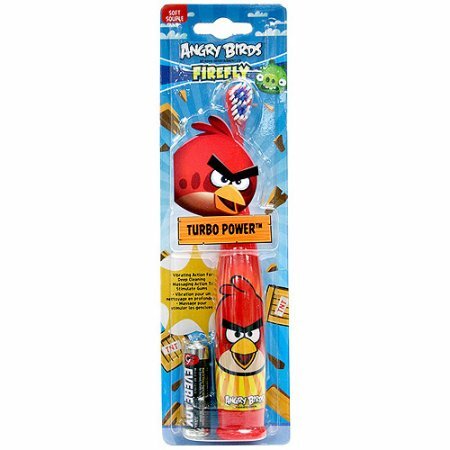 Angry Bird Turbo Power Toothbrush for only $1.98! These will be Buy 1, Get 1 Free until 10/1.